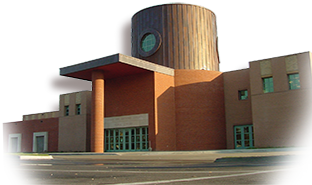 Kansas is full of opportunities to fish and hunt and the library can be a helpful resource. We have many hunting and fishing books and videos. If your sport, animal or method is out of season, pick up a book or video for entertainment or to plan new sporting adventures. Being outdoors can be its own satisfaction even if you don’t fish or hunt. When the weather’s bad, it can be nice to simply hang up your gear, read (or watch) and reminisce. We also have specialty cookbooks like Venison Cooking and Preparing and Cooking Wild Game. President Theodore Roosevelt was an avid hunter, fisherman, hiker, boater, climber, swimmer and tracker. If it could be done outdoors, he did it. Roosevelt wrote some of the most memorable outdoors stories in American history, just as exciting as they were more than 100 years ago. 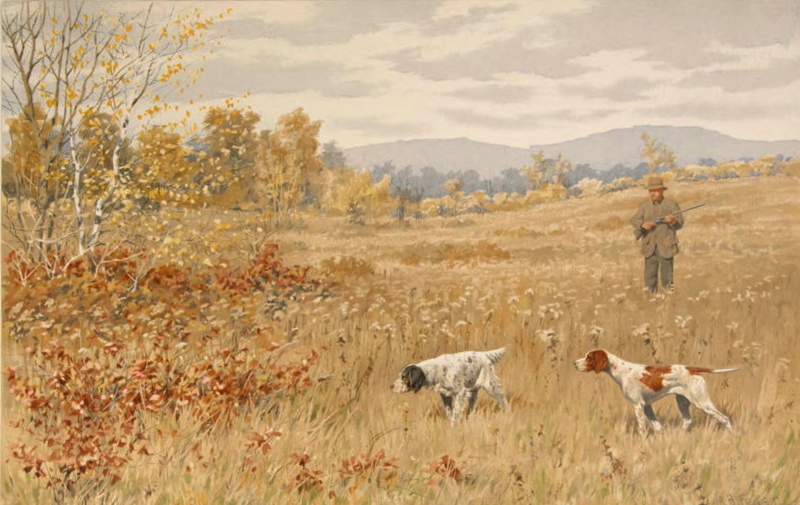 Outdoors, fishing and hunting magazines like Outdoor Life, Field & Stream are available here at the library and online through Flipster and OverDrive. 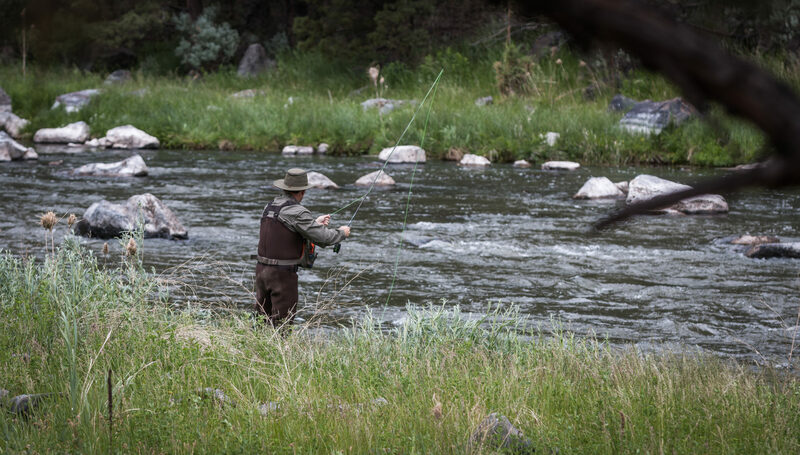 The Kansas Department of Wildlife, Parks and Tourism is the go-to place for information on fishing in Kansas like seasons, limits, licensing, regulations and training opportunities. The Shawnee County Parks and Recreation Department has more local information on sites, hours and regulations. As with fishing, the Kansas Department of Wildlife, Parks and Tourism is the home page for seasons, licensing, locations and shooting ranges. Matt is a Public Service Specialist for the Topeka & Shawnee County Public Library. His areas of responsibility include outreach library services to nursing homes, senior, retirement and congregate living centers; service to homebound library users; the Kansas Talking Books service; Book Group in a Bag program and the history and sports neighborhoods of the library’s nonfiction collection. Posted in Sports and tagged Fishing, hunting, nature, outdoors.